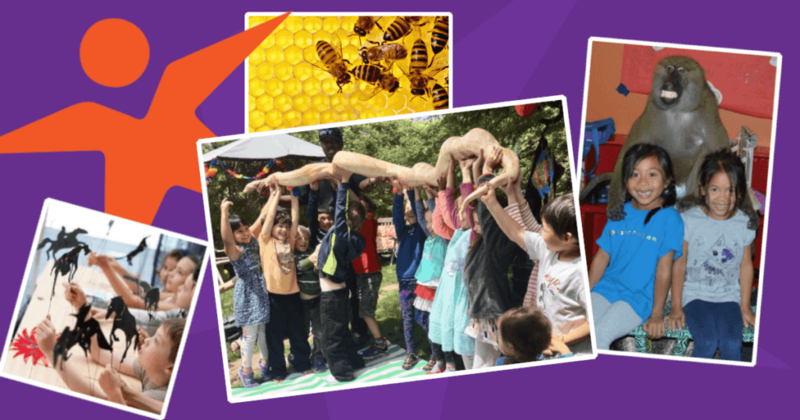 Four Fun Events for Kids in August! General admission at the door is only $10 per child ages 3 and up! Space is limited. Special Guest Event admission is included with Summer Camp registration. We offer flexible summer camp options–from half days drop-ins to full weeks.